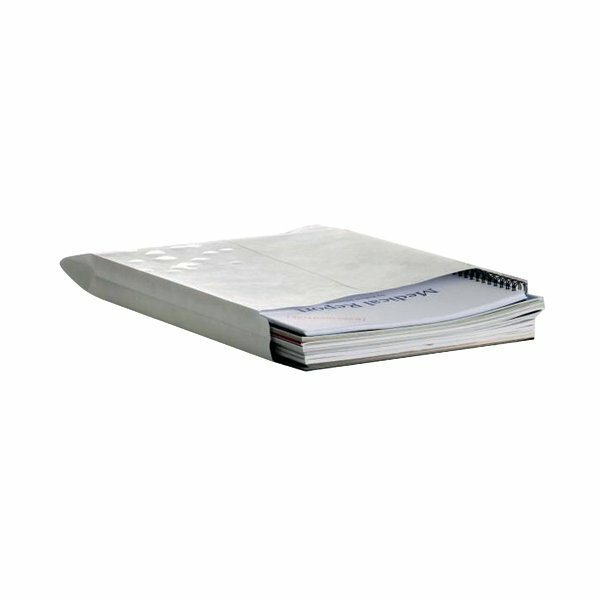 Featuring a 25mm expanding gusset, these Q-Connect C4 envelopes are suitable for mailing bulky items, such as catalogues, reports, mailers and more. Made from durable, bright white 120gsm paper, the envelopes feature a convenient peel and seal closure for security in transit. 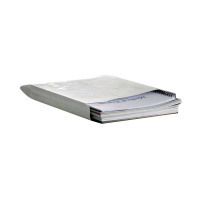 Suitable for A4 documents, this pack contains 125 white gusset envelopes.